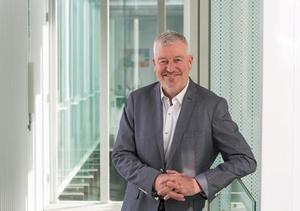 Chris Trigg is cognisant he is one of the first chief digital officers in New Zealand, but his ascent into the role was on the back of a steady stream of executive leadership roles in information technology. “I believe a CIO focuses on building solutions and infrastructure, whereas the chief digital officer has more of a leadership remit to guide the business through a digital transformation,” he says, when asked to compare the two C-suite roles. Trigg joined Southern Cross Health Society from Genesis Energy, where he was CIO for nearly three years. Before that, he was at Air New Zealand where he was acting CIO for five months, and then became general manager group IT production. The changes he tackled, therefore, were not only about stepping up to a new C-suite role, but also responding to the needs of another sector, with different business goals. Southern Cross Health Society has more than 853,000 members, or around one in five Kiwis, but is a not for profit. For every $1 Southern Cross Health Society collects in premiums, 90 cents is paid back to members in claims, which is higher than the industry average, he explains. He says the new digital-first strategy includes a well-articulated data strategy, which includes developing their agile capability, shifting their development practices to continuous integration/continuous delivery (CI/CD), and improving security and commercial strength. He has a team of around 100 permanent staff and approximately 50 contract staff at any given time. Digital disruption is a reality for all organisations, across sectors. For Trigg, digital disruption means changing the way their business operates to meet the dynamic needs of their current and future members. “We have already improved the customer experience with new digital services and will continue to develop and invest in them,” he says. Digital disruption also means listening to what their members need and working hard to bring products to market that meet their needs. “The big opportunity for Southern Cross Health Society, in a rapidly changing and dynamic sector, is to retain our culture of care and member-centricity while becoming more adaptive and working at pace,” he adds. He cites one particular product, their mobile app MySouthernCross. 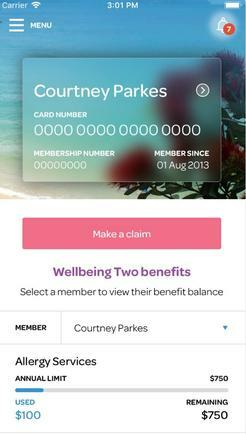 The app allows members to check their benefits, receive their policy documents digitally, track their claiming history and submit a claim. By March this year, approximately 254,000 members have signed up to MySouthernCross, representing a 117 per cent increase over the past two years, he says. Using another metric, he cites how in 2014, 56 per cent of their claims were paper-based. This has dropped to 6 per cent by March 2018. He says of those digital claims, 77 per cent are managed directly with healthcare professionals. “This means our members don’t have to worry about filling out claim forms, unless their policy requires them to make a contribution towards their treatment,” he states. 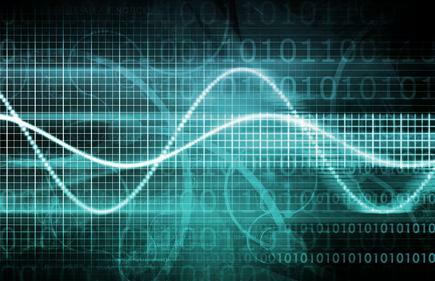 Southern Cross Health Society is also becoming a more data-driven business. “Actively working with the data we capture will enable a more personalised experience for our members to help them navigate the health system,” he says. He says the organisation is also modernising the tools that their people and teams need to do their jobs more effectively. Trigg talks about his team’s role in the expansion of Southern Cross Health Society, from just being a provider of health insurance, to assuring members of their health and wellbeing. “Our digital strategy is a key driver towards our aspiration to provide assurance to Kiwis about their health and wellbeing,” he states. He explains the organisation will continue to provide members with access to private healthcare through their insurance products. For instance, one of the programmes his team worked on is the BeingWell offering, launched early this year. The project allowed the digital platforms team to test their newly learned agile working skills in a high-pressure environment, says Trigg. BeingWell is a comprehensive workplace wellbeing programme that can be customised to support the team. BeingWell has a consumer-facing mobile app for employees, and a desktop hub for HR professionals or team leaders to analyse data, he says. 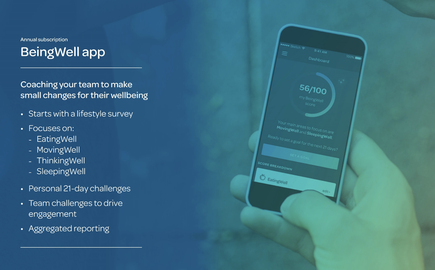 After downloading the BeingWell mobile app, employees are asked to fill in a lifestyle survey — 20 questions about how they eat, think, move and sleep — and will receive a BeingWell score. They can then set goals, record their progress and improve their score. For the employer, the BeingWell Hub will aggregate anonymised data that the HR team can analyse to measure improvement and success company-wide. “In just six months we built a new platform using cloud components, including Fitbit integration, a new consumer-facing app and a desktop hub for HR professionals within our business customers,” says Trigg. He is looking at some of the emerging and disruptive technologies that will help his team, and the wider organisation, to meet their goals. “Health is highly personal so there will always be a need for human interaction,” says Trigg. “However, we see artificial intelligence as a key component of our digital strategy,” he says. “AI may be used to process the simpler, more straightforward queries that make up a significant proportion of those we receive. We may begin with a chatbot to answer the more common queries, such as ‘am I covered for X?’ or ‘what is my current balance for X benefit?’. 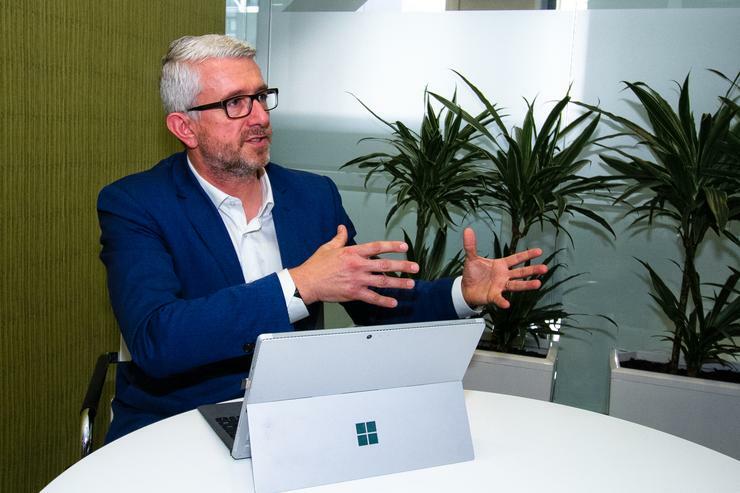 He believes AI and machine learning technologies will support advanced analytics, modelling, customer experience and performance, using data to understand drivers and trends and how they can take action as well as provide a ‘digital health concierge’. The latter can share wellbeing tips and coaching and help members find a specialist. Keeping abreast of business and technology trends is an important component of his role. “There’s no shortage of content out there in terms of reading – and we’ve seen businesses step up to provide plenty of free content,” he says. 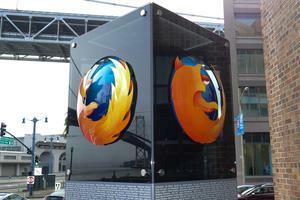 Microsoft, for instance, shares insights from the sector regularly. 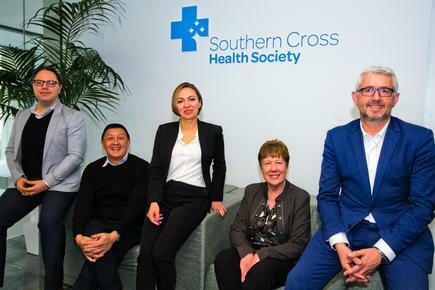 Southern Cross Health Society is part of the International Federation of Health Plans (iFHP) and this allows him to build relationships with the large global players in the sector, like Axa, Bupa, Kaiser Permanente and Medibank. We also often invite guest speakers to provide insights for our employees, he says. Recently, education futurist Frances Valintine presented to their leadership team and board about exponential technology. “This helps us understand global trends and ensure we’re thinking a few cycles ahead,” he says. An area he is proud of is the diversity of his team. In the digital platforms team, the leadership is a split of 50:50 and in the overall group itself, the female staff comprise 40 per cent. This is nearly double the industry standard of 21 per cent. So how was he able to achieve this? 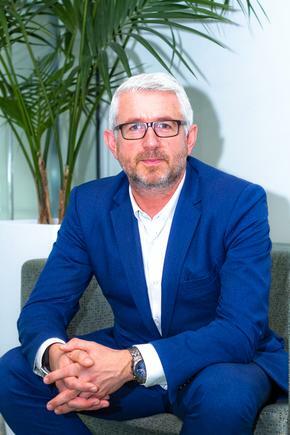 “We are a very diverse organisation, so our candidates naturally reflect this and support the split across the digital platforms team,” he says. Southern Cross Health Society likewise attained a Rainbow Tick accreditation early this year. In the general workplace, Southern Cross Health Society participates in the IBM Kenexa Workplace survey. “We’ve worked hard to develop our agile capability and employed our first enterprise agile coach last year. This is helping us accelerate agile, develop our maturity and focus on learning and improvement; not just within our team but more broadly across the business,” says Trigg. He says they also participated in the Microsoft Student Accelerator for the first time last year, and recruited both of the students into permanent roles.